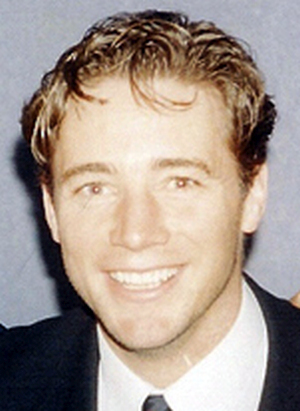 Alistair Murdoch "Ally" McCoist, MBE (/məˈkɔɪst/; born 24 September 1962 in Bellshill, North Lanarkshire) is a Scottish former professional football player who played as a striker. He is currently manager of Rangers, where he spent fifteen of his twenty-two years as a player. Since retiring, he has also had a secondary career as a television presenter and sports pundit. McCoist began his career with St Johnstone before moving to Sunderland in 1981. He returned to Scotland two years later and signed with Rangers. At Rangers, McCoist became the club's record goalscorer, netting 355 goals. In addition to this McCoist holds the Rangers records for number of league goals scored, number of Scottish League Cup goals scored and the most goals scored by a player in European competitions with 251, 54 and 21 respectively. McCoist is also third in the all-time appearance table for Rangers, having made 581 appearances for the club. McCoist is the Scottish top tier league's all-time leading goalscorer, having netted 291 times for St. Johnstone, Rangers and Kilmarnock between 1979 and 2001. This page was last changed on 23 December 2018, at 13:12.